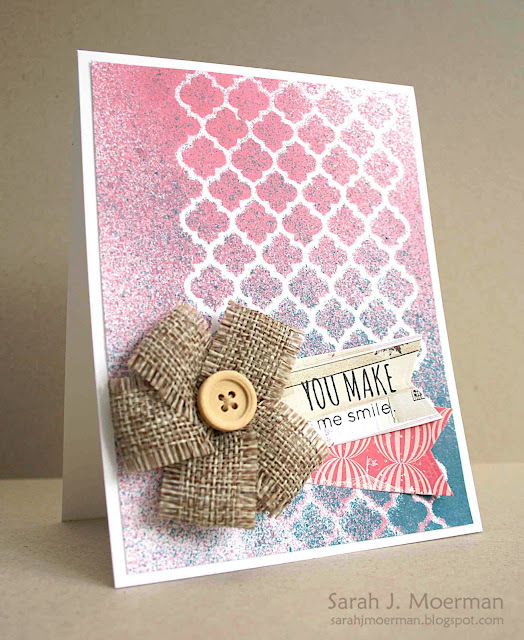 This week's challenge is Anything Goes and the design team is featuring product from the one and only... Simon Says Stamp! I can't get enough of this adorable little skunk! And the sentiments is this set are SO fun! Popping in real quick to announce the winner of the Hero Arts So Kind stamp set I'm giving away. Great card! Embarrassed to admit my scattered dots stamp hasn't seen any ink yet. Thanks for the chance to win. That's it for me today. We had a busy week with VBS and numerous sleepovers. No time for making cards. Simon Says Stamp Summer Food/Drink Inspiration Challenge (& Giveaway Winners Announced)! This week's challenge is Summer Food/ Drink Inspiration and the design team is featuring product from the amazing Hero Arts. What says summer more than an ice cream cone, right? Before I go I have a number of giveaway winners to announce! 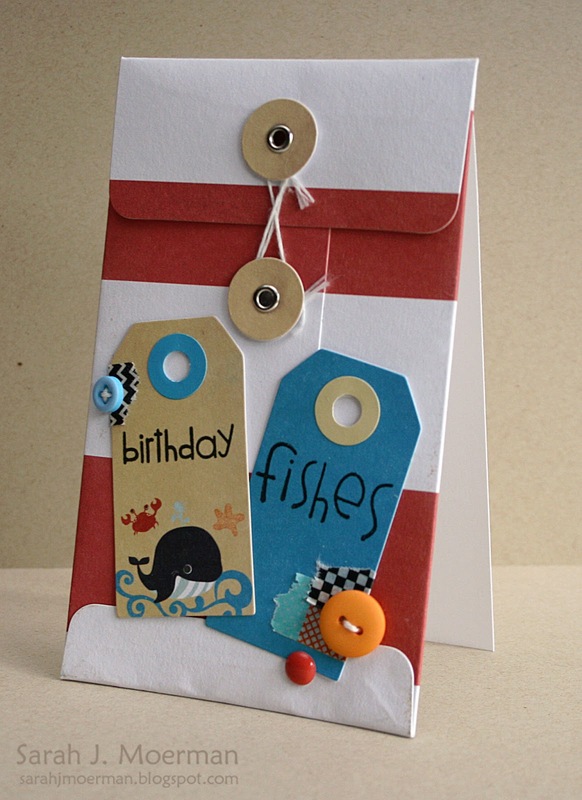 The Grab Bag winner from the Simon Says Stamp August Card Kit Blog Hop is: Tami McBeain. Simon will be in touch with you (if they haven't been already)! Congrats Tami, Sandi, and Lauren! Sandi and Lauren, please email me with your shipping info so I can get your prizes out to you! If you didn't win don't worry! You still have a chance to win this giveaway HERE. Contest closes Friday, July 26th. Hero Hostess Summer Picnic Blog Hop! (& GIVEAWAY)! Welcome to the Hero Hostess Summer Picnic Blog Hop! If you've been following along you should be arriving from the super talented Emily Leiphart's blog. If you've just started hopping or if you find a broken link you'll want to head over to the Hero Arts Club Blog where all of today's blog hop participants are listed. Mix dressing ingredients together and set aside for at least one hour. Mix salad ingredients together. Pour dressing over salad and toss well to coat. Cover and refrigerate for at 4 hours or overnight to allow flavours to develop and blend. I will randomly pick one comment left on this blog between now and Friday July 26th to win the stamp set shown above and announce the winner on Saturday the 27th. (The winner will have 1 week to contact me). In case you missed it, I also have TWO other giveaways going on HERE and HERE but you have to be quick! Tomorrow is the last day to enter both of those! Your next stop along the hop is the fabulous Linda Wetterlin's blog. Just a heads up that My Favorite Things is having a sale of up to 50% off! 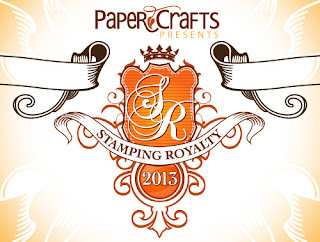 Paper Crafts 2013 Stamping Royalty Blog Hop! (& GIVEAWAY)! 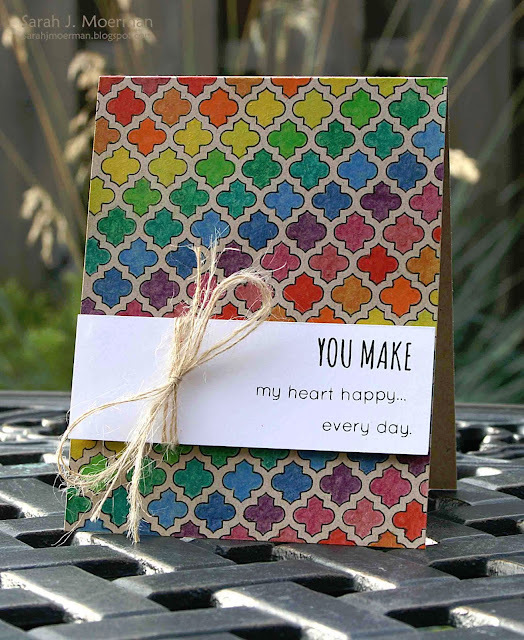 First of all, a big thank you to Paper Crafts for picking one of my cards for Stamping Royalty! I'm truly honoured! 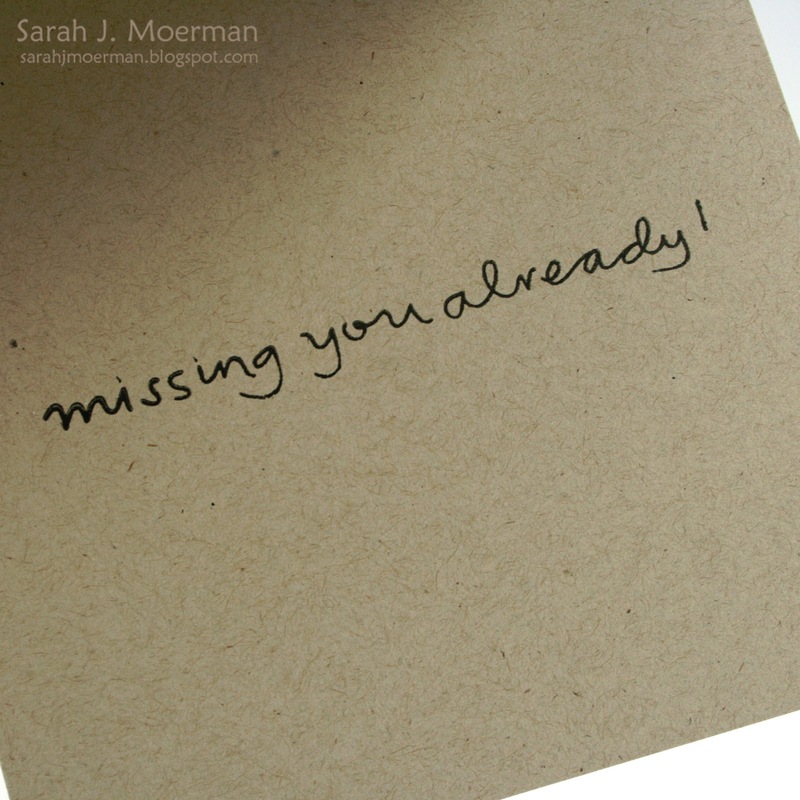 The card that won me a place in Paper Crafts Stamping Royalty is in the Season's Greeting category but the card I made for today is in the Hello/Thinking of You category. 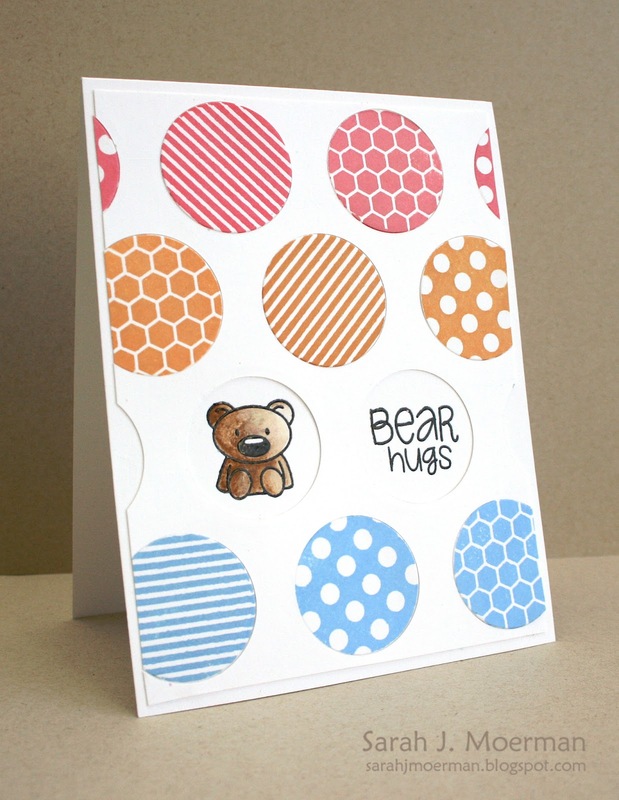 I used the Simon Says Stamp Tri-Circle Die repeatedly to create my background of circles and then used the coordinating Circle Friends Stamp Set for the sentiment, bear, and patterned circles. Before I go I wanted to offer up a little giveaway! Most of the ladies are giving away something from their Stamping Royalty prize package. I had mine shipped to a family member and haven't received it from them yet. 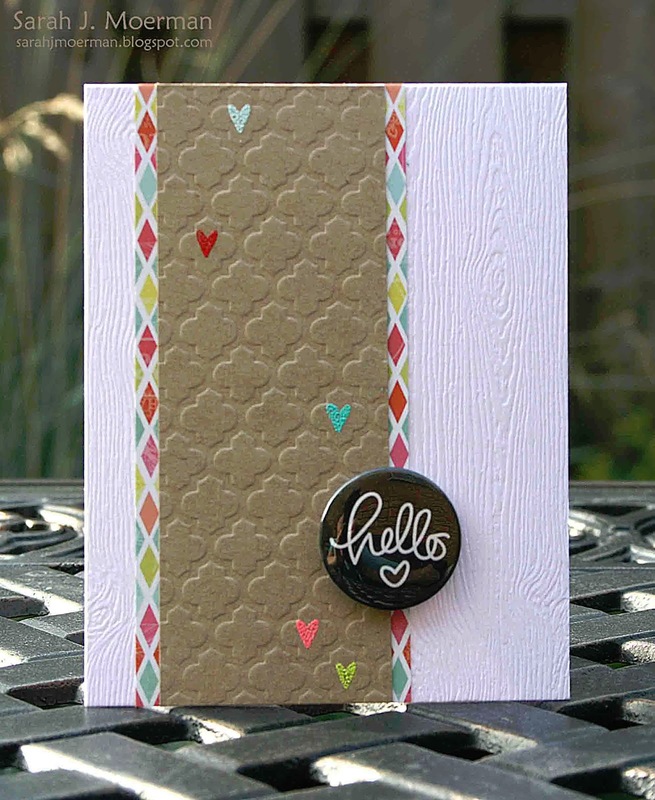 So...sweet, generous Heidi (owner of Simon Says Stamp) has given me an extra of the Friendship Circle Stamp and Die Combo Set I used for today's card to giveaway on my blog! Thank you, Heidi! Just leave a comment on this post by the end of Tuesday, July 23rd. I'll post the winner on Wednesday, July 24th and they will have until July 31st to claim their prize. You next stop on the hop is the fabulous Joni Andaya's blog. 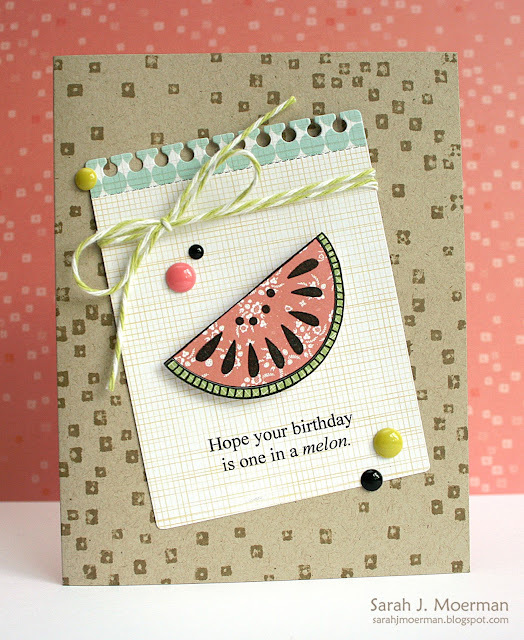 I'm back today to share another card using the fabulous Simon Says Stamp August Card Kit! For today's card I stamped the long banner found in the Card Exchanging Friends Clear Stamp Set in white on the teal cardstock and then stamped over it with the heart doodle border and hello sentiment in black. I then used the stencil to trace the tile shapes onto some of the yummy patterned paper from this month's kit, cut the shapes out out, and adhered them randomly to my card. Not sure how well you can see it but I used the clear Wink of Stella Glitter Brush to add some shine to all the patterned paper pieces. 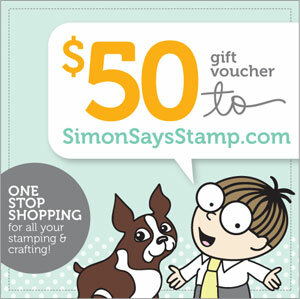 Just a reminder that I have an extra Simon Says Stamp August Card Kit to giveaway! You can comment on any of my 3 card kit posts from this week for your chance to win. I'll announce a winner next Wednesday, July 24th. Welcome back for this week's Simon Says Stamp Wednesday Challenge! As you can see we have a cute new challenge icon, the reason being that the challenge blog has moved! Please be sure to update your bookmarks, etc so you don't miss any of our challenges! 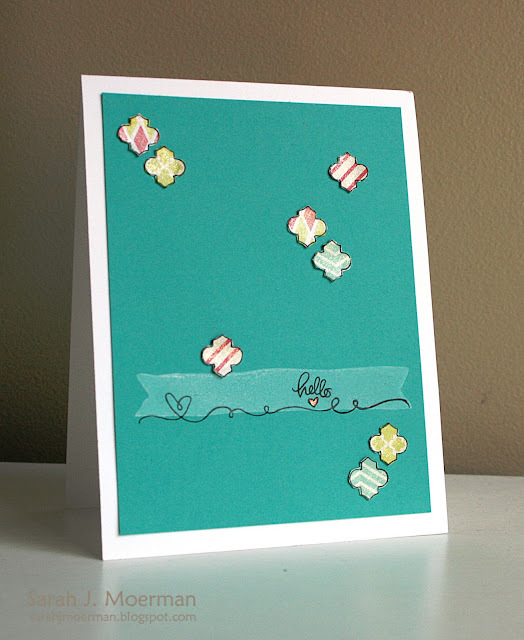 Speaking of beaches, this week's challenge over at the Simon Says Stamp Wednesday Challenge Blog is By the Sea and the design team is featuring product by Fancy Pants. When I saw that this week's challenge was to use Fancy Pants I knew I wanted to get my hands on some more of their decorative envelopes since I'd had so much fun playing with the ones that came with the Simon Says Stamp April Card Kit. (See HERE, HERE, and HERE). I also picked up some fun Fancy Pants tags to use on today's card. 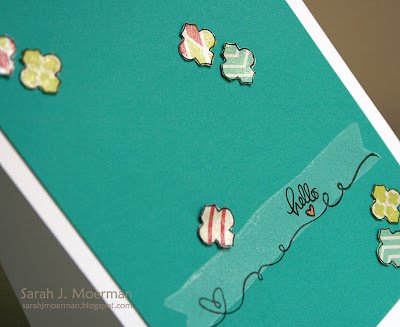 I'm just popping by real quick to let you know that I have a card up on the Simon Says Stamp Blog today! Thanks so much for stopping by! 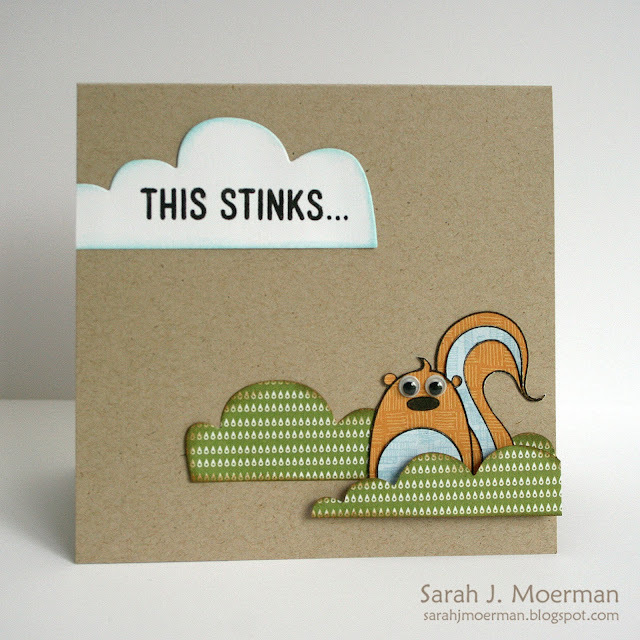 Please head over to the Simon Says Stamp blog to see the full card and to get instructions for how I made it. Just a reminder that I have an extra Simon Says Stamp August Card Kit to giveaway! 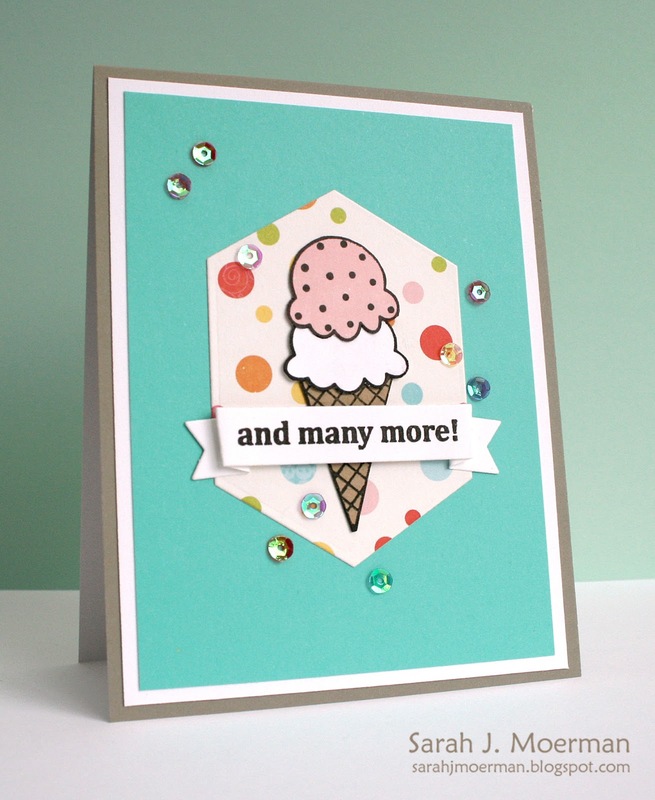 You can comment on today's post, on my Simon Says Stamp August Card Kit Blog Hop post, and on a final card kit post later this week for your chance to win. I'll announce a winner next Wednesday, July 24th. Welcome to the Simon Says Stamp August Card Kit Blog Hop! If you've been hopping along, you should be arriving from the wonderful Vicky Papaioannou's blog. If this happens to be your first stop you'll want to start at the Simon Says Stamp Blog. What can I say? August's card kit ROCKS! 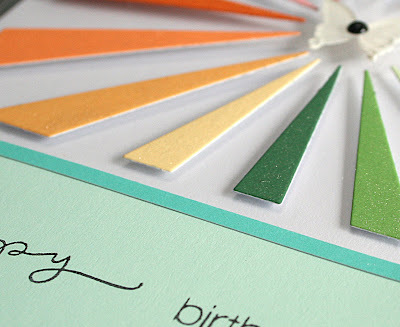 Bold colors, fabulous stamps, yummy papers, fun flair, a burlap flower, twine...and something brand new that excites me most of all ---> a STENCIL!!! I have some fun stuff planned for this baby. ;) I'm gonna try and use it in different ways for all of my Card Kit cards this month. 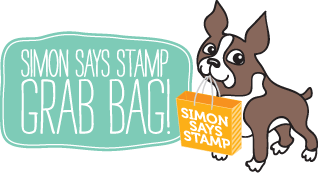 Did you know that you can subscribe to Simon Says Stamp’s monthly card kits for just $19.95 plus S&H every month!? The kits are an incredible value and have been selling out the past number of months. If you're loving the looks of this month's kit and you're not a subscriber you'll want to be quick! Now for the giveaway! Simon will be giving away a goodie bag to one commenter on every blog in the hop! That's 10 different chances to win! Please have you comments in by 6:00 pm EST on Sunday July 21/13! 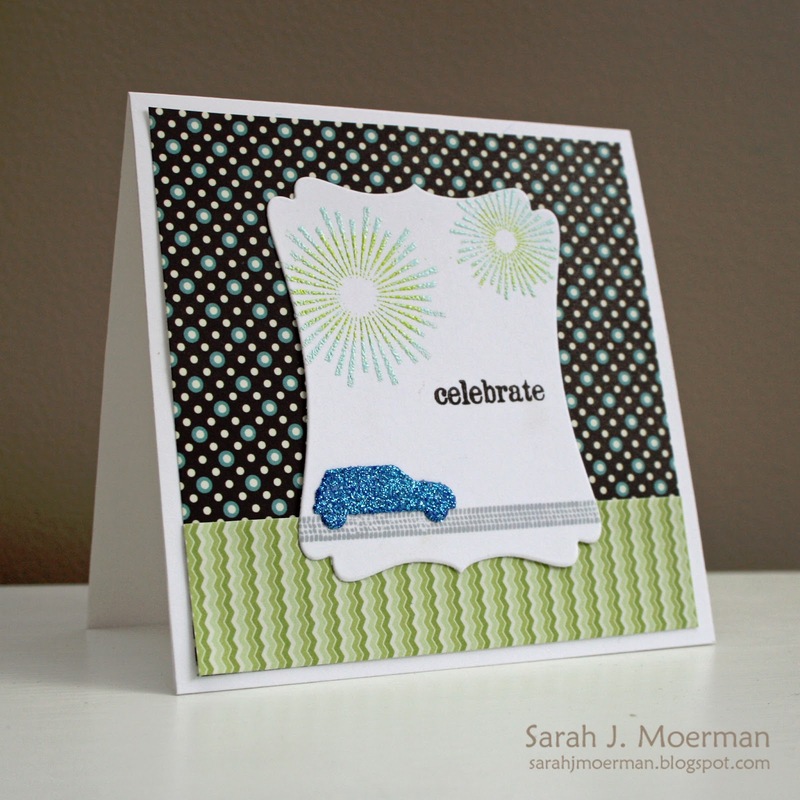 Winners will be announced on the Simon Says Stamp Blog Monday July 22/13. 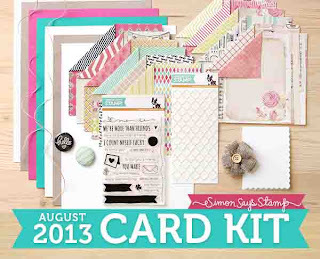 Also, I have an extra Simon Says Stamp August Card Kit to giveaway! Whoo hoo! Just leave a comment here (and /or on my next 2 Card Kit posts) by next Tuesday, July 23rd and I'll post a winner on Wednesday, July 24th. 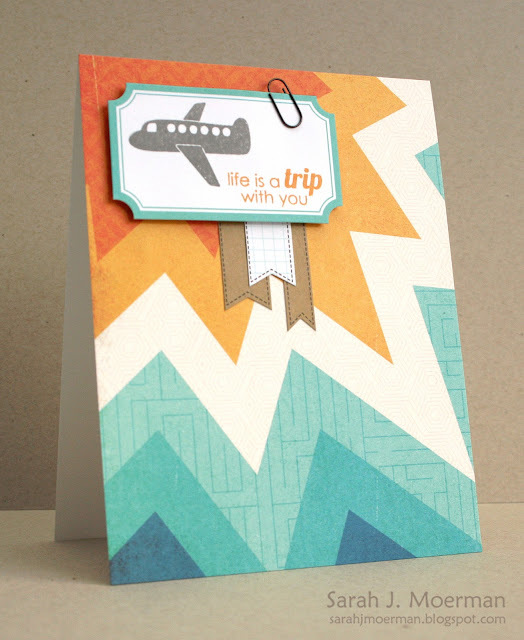 This is your final stop on the Simon Says Stamp August Card Kit Blog Hop! Thank you so much for joining us! I hope you've enjoyed all the eye candy along the way! If you've encountered any broken links please go back to the Simon Says Stamp Blog for the full list of participants and the links to their blogs. This week's challenge is Pin It! and we're asking you to include pins, paper clips, clothes pegs, etc. on your creations this week. 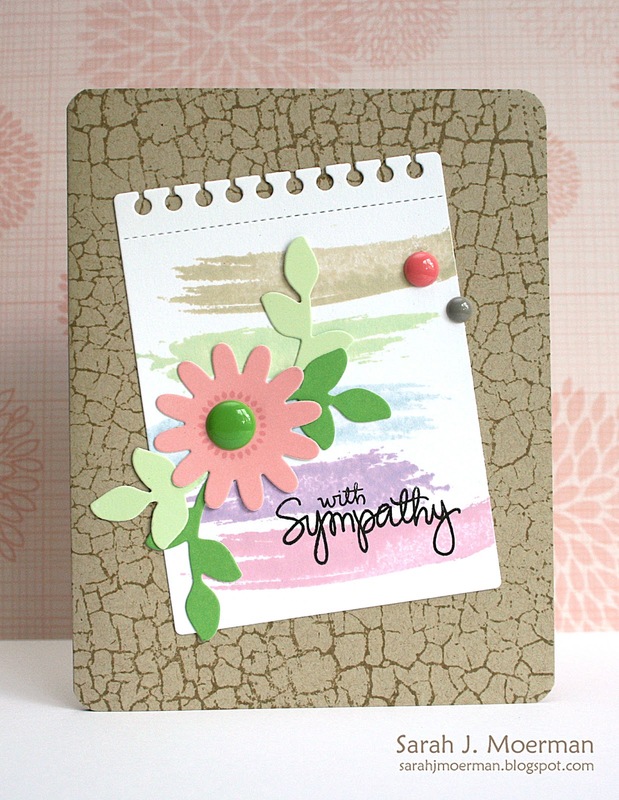 Anyways, today I'm sharing a card I think we all have a hard time making: sympathy cards. 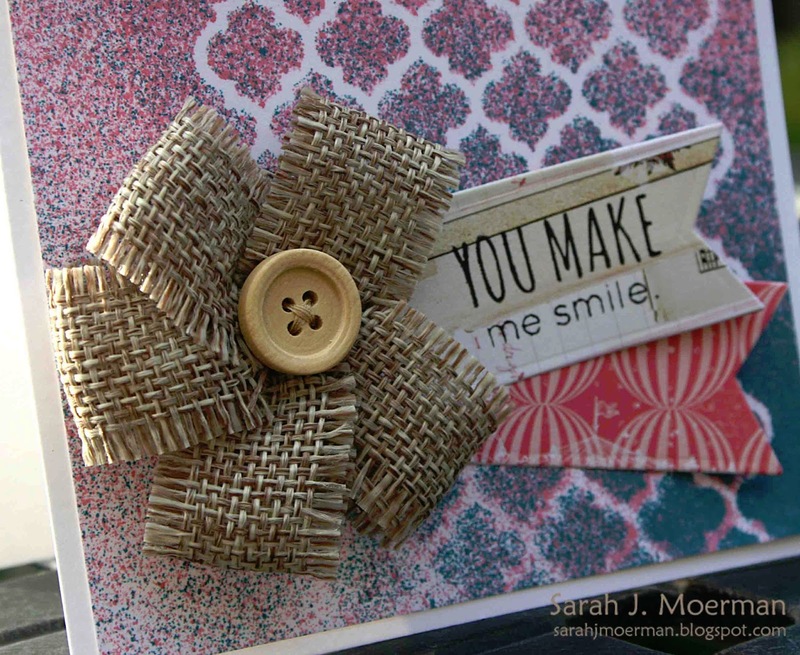 I really need to start making these ahead of time because when I need them I really don't feel like being creative. For this card I used some My Favorite Things and Simon Says Stamp dies and stamps, as well as an Impression Obsession background stamp. I wanted my card to be cheerful but not *too happy* if you know what I mean. I think pastel colors work well for that. I'm back to announce to winner of the OCC Summer Card Camp 2 Registration Giveaway! Woo Hoo - I just LOVE summer camp - especially the crafty kind. Big congrats, croppergal! Please send me an email so we can get you signed up for class! If the rest of you haven't signed up for class yet there's still time! Class starts Monday! I'm popping by today with a special giveaway! Yay! In just a few days Summer Card Camp 2 will begin! I'm so honoured and excited to being participating in this class! Sounds fun, right? Would you you like to win a spot in the class? Just leave a comment on this blog post and I'll pick and announce the winner tomorrow, Friday, July 5th! Welcome back for this week's Simon Says Stamp Challenge! Can you believe it's already July?! This week's challenge is a Patriotic Challenge and the design team is featuring product from My Favorite Things! My Favorite Things makes so many wonderful stamps and dies, many of which coordinate together.